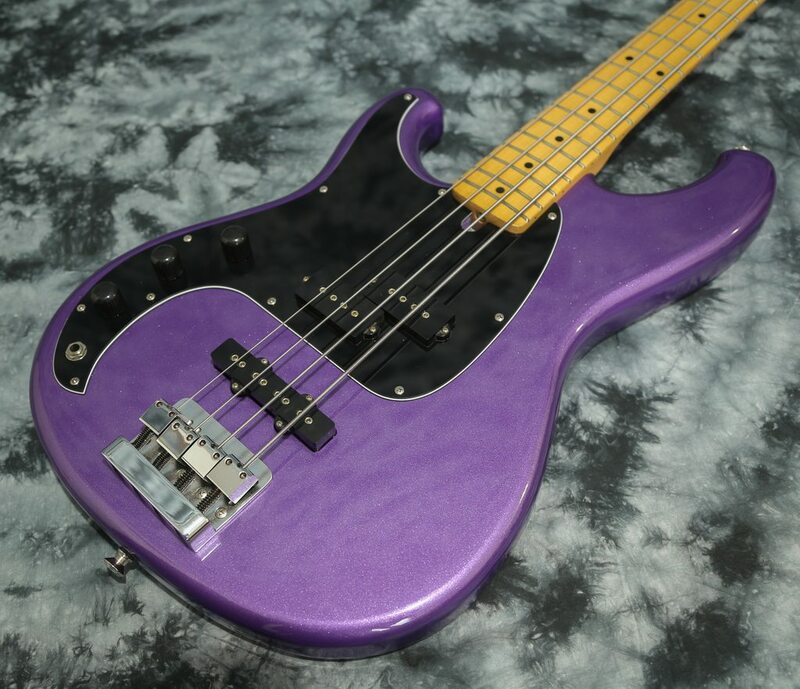 LeftyBassist.com :: View topic - guitarpaintguys.com special sale! Post subject: Re: guitarpaintguys.com special sale! Wow that came out really nice Matt! Congrats!! Yeah, I saw that on their FB page. Looks great! I'm not seeing that deal on their page. That was a flash sale, just for a few days. The GPG sale is back! $179.95 and 60+ finishes to choose from.